We are Neil Norton Design. 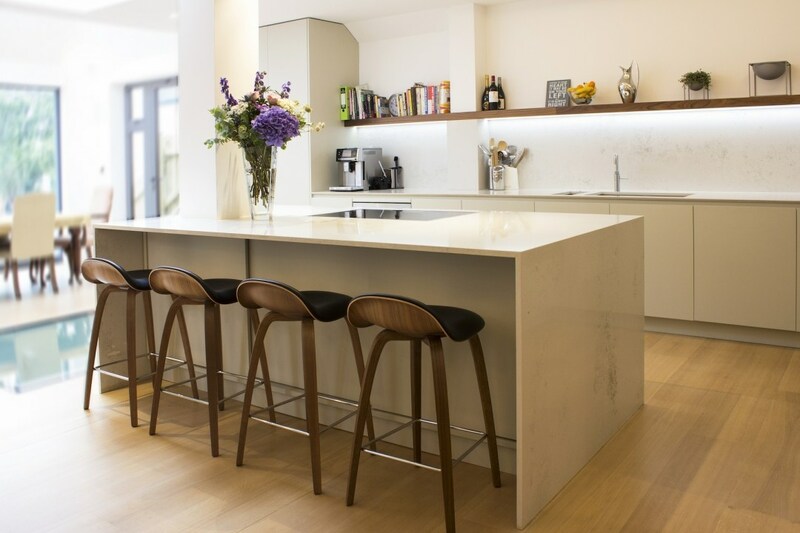 A luxury bespoke kitchen company serving South West London: Clapham, Wandsworth and Battersea. 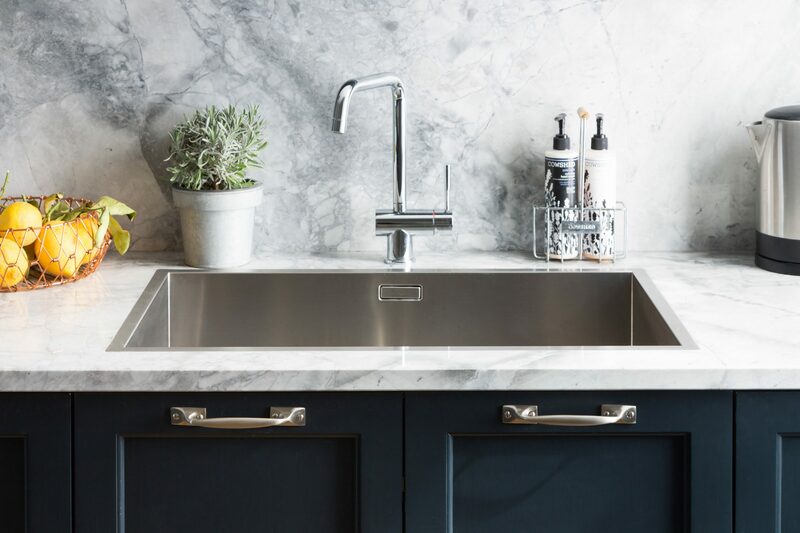 Our kitchen design and build service is truly bespoke: designed in house by our talented London kitchen designers, handmade at our manufacturing facility in Britain and installed by our experienced team of craftsmen. Our artistic designers relish a challenge and embrace the whole creative process from concept through to completion. Visit our South West London showroom in Wimbledon (SW19 8AD) to meet with one of our kitchen designers or visit your home. Handmade in Britain with a Lifetime Guarantee. We believe the kitchen is the heart of the home. Our beautiful bespoke designer kitchens and furniture are handmade in Britain at our factory in Tralee, Ireland. This complete control of the manufacturing process ensures maximum creativity and are subsequently able to offer a personalised kitchen design service. We design, build and install both contemporary and classic kitchen styles all of which come with a lifetime guarantee. 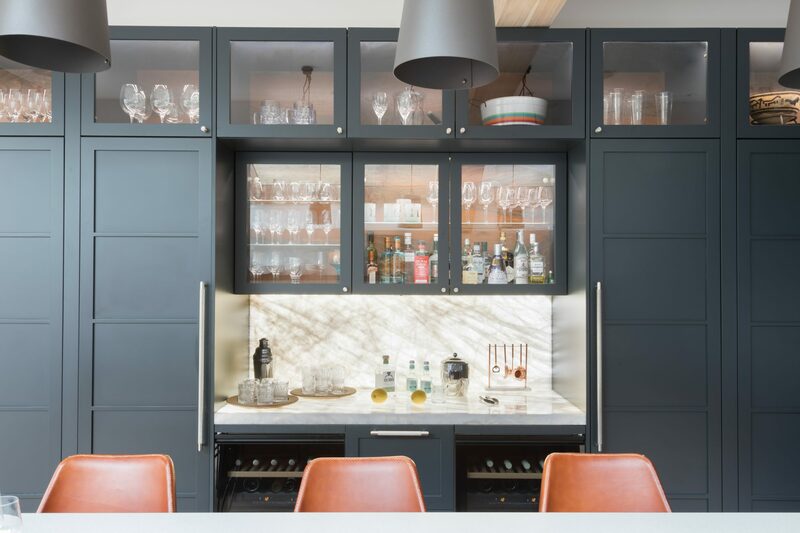 Neil Norton Design is a place where high quality, exceptional craftsmanship and timeless style is made accessible for homes in South West London areas (Clapham, Wandsworth & Battersea) and surrounding boroughs and villages within the M25 vicinity. 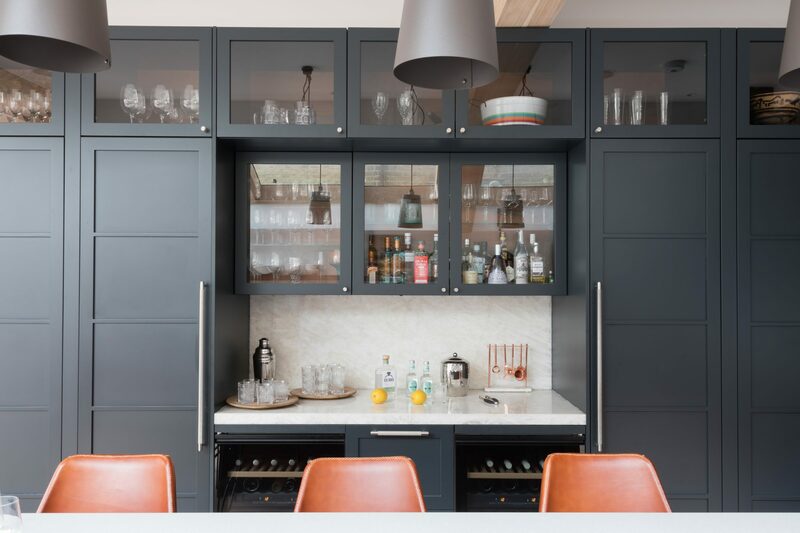 Discover some of our latest South West London handmade kitchen projects below and get in touch to set up a free London kitchen design consultation. 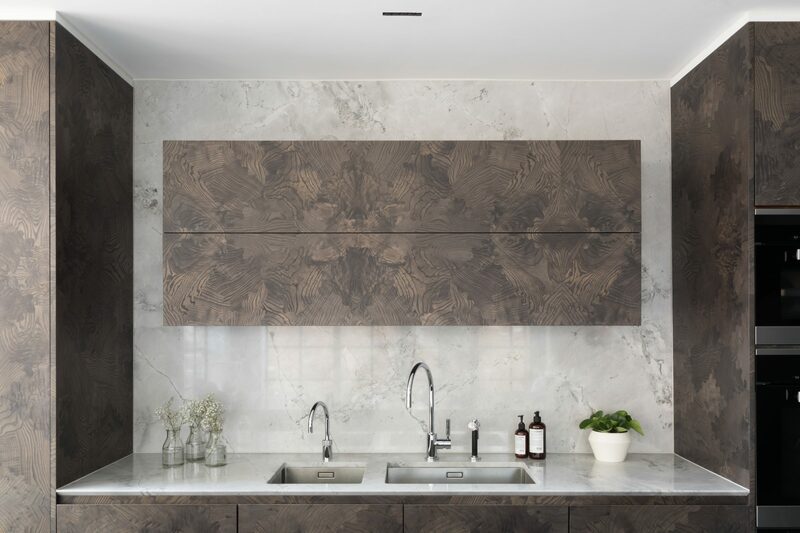 Our luxury kitchen and furniture design consultation service is the perfect opportunity for you to see, touch and experience the variety of bespoke kitchens that we have on display at our Wimbledon, South West London showroom and begin planning your new kitchen project. We specialise in the design, build and installation of both contemporary handless kitchen and traditional kitchen styles, offering a range of different finishes and kitchen design features such as kitchen pantrys, kitchen islands, breakfast bars and more. 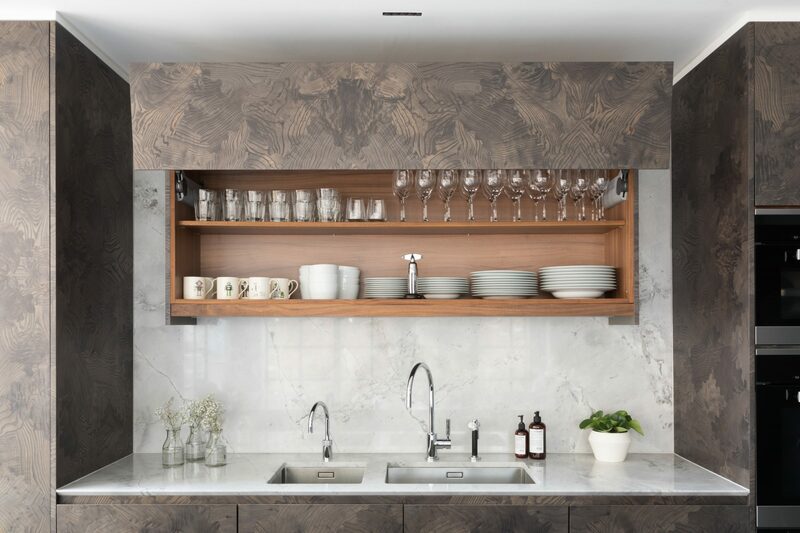 Our bespoke designer kitchen consultation service enables you to meet with an experienced kitchen designer and for them to get to know you, your lifestyle requirements and begin planning your bespoke kitchen design. This can take place at our showroom or we can arrange to visit your home.